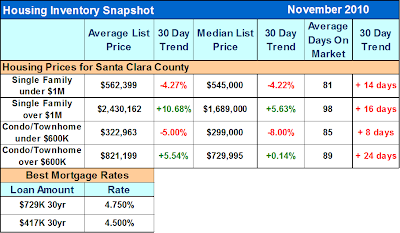 The chart below shows that cities east of highway 880 are experiencing higher than normal demand for the season. 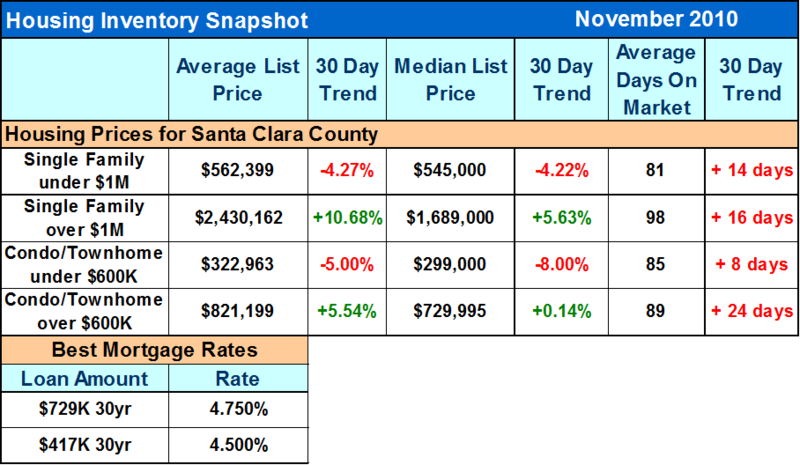 For Comparison: Sales picked way up on the west side of Highway 880. This could be an indicator of prices shooting up.